Firstly, welcome! 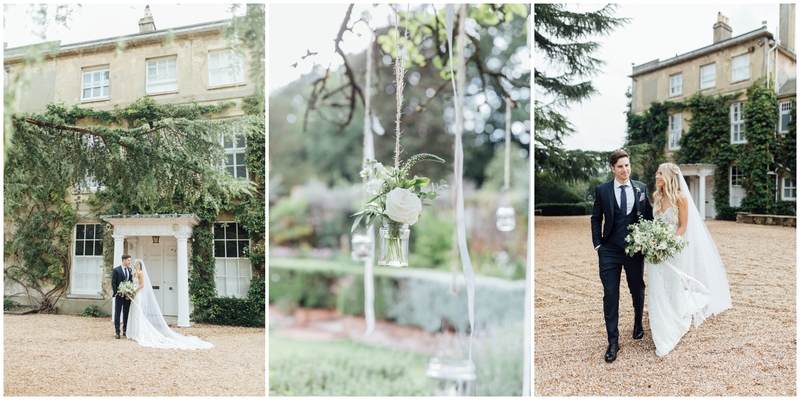 This wedding blog is designed specifically for you! 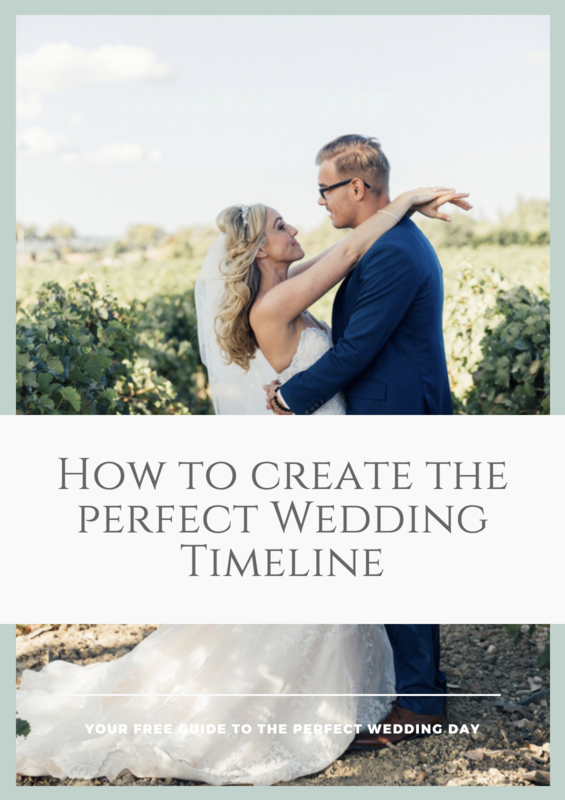 This page was created out of love of helping others, and also having planned a wedding myself, I totally understand what you are going through at the moment. The exciting planning of one of the biggest days in your relationship, but on the other hand the stress and lack of time for planning a wedding and trying to keep everyone else happy! 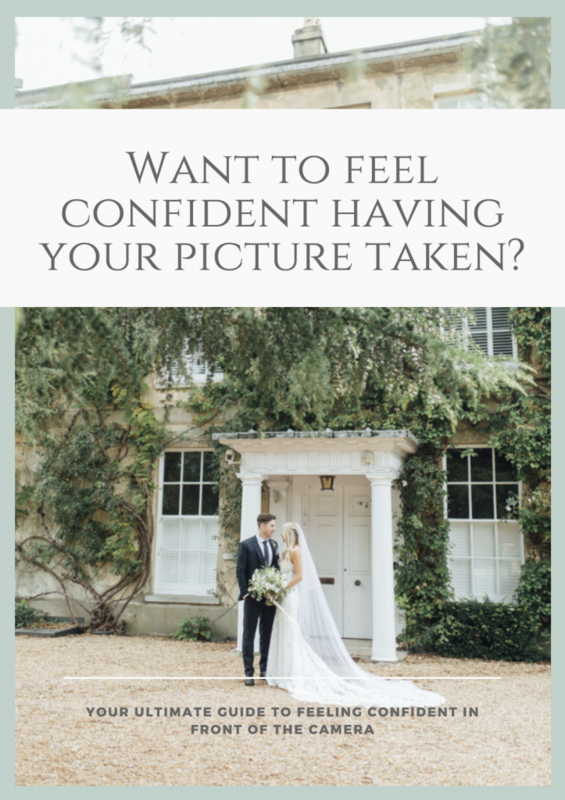 So this is a blog, just for you with lots of helpful resources, blog posts, inspiration, freebie and more to help you plan your day, get the most out of your wedding photography, to help with the tough questions and decisions, and how to make your wedding planning fun!